Mark your calendars for winter registration opening in August 2019 for La Mirada NJB. We are also seeking new board members for the upcoming season. 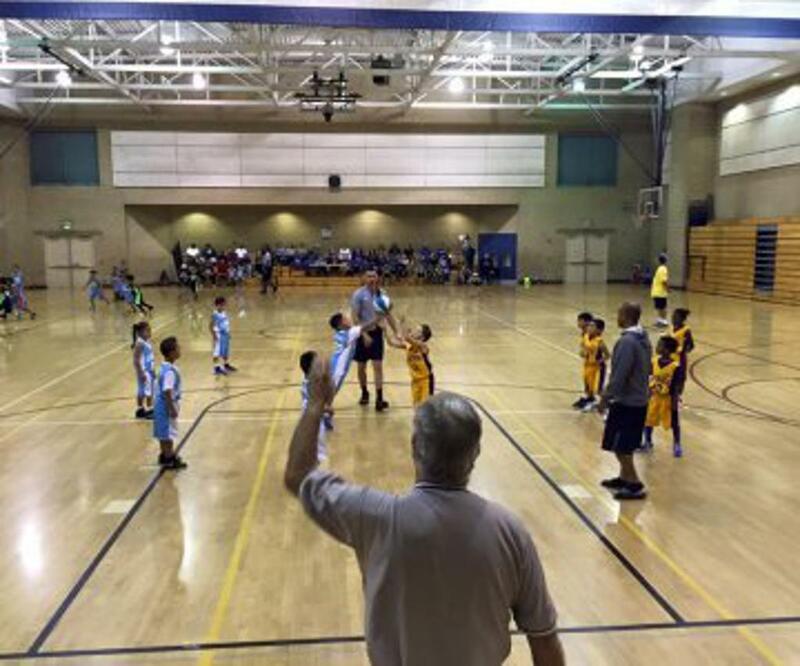 The La Mirada chapter of National Junior Basketball is a non-profit youth sports organization for boys and girls. Our program offers league play for grades K-8. Registration for our Winter league begins in August, teams are formed in October, and practices begin in October. Games are played November - February. Our program offers the opportunity for kids of all skill levels to play and enjoy the game of basketball. Teams usually hold 2-3 practices per week during November, and no more than 2 practices per week beginning in December through the end of the season. Practices are typically held at La Mirada High School, La Mirada Community Gym, or Los Coyotes Middle School. 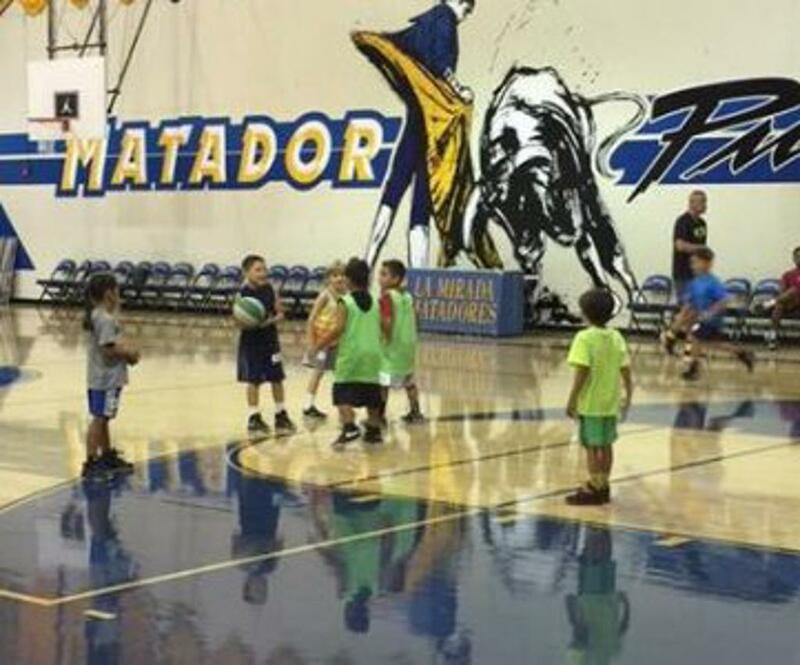 Most games are played at either La Mirada High School or the La Mirada Community Gym on Sundays.